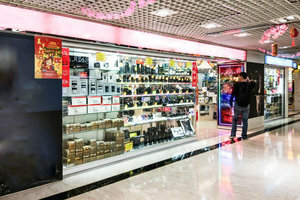 Nestled in the lively and vibrant area of Tsim Sha Tsui, this 804 square feet pop-up space is available to rent for Pop-up store. 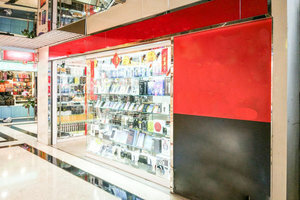 The space is located on the ground level of a shopping mall, in addition with a large window display and a lot of glass shelves, it can defnitely help brands to gain the largest exposure and raise the brand awareness. 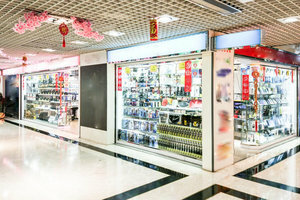 The mall shop is already in built with a lot of facilities like counters, lighting, electricity, and air-conditioning, brands could be hustle-free and just move in, to make the first step towards success via organising pop-up store!